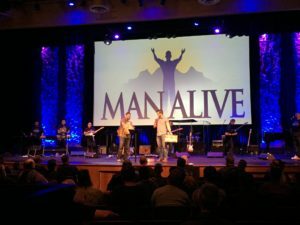 Had an amazing time at the Man Alive event at Port Naz: Porterville Church of the Nazarene this weekend! 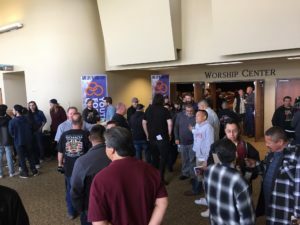 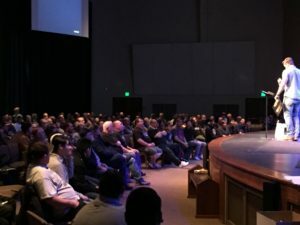 Hundreds of men coming together to worship – it’s a powerful thing! 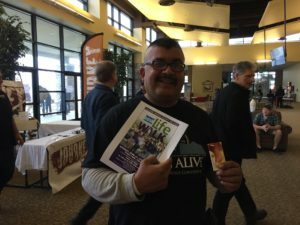 Special thanks to Ed Hurlbutt for getting TKRL a table at the event!